James Carter offers web development, web design services, digital marketing through Facebook and Google, along with search engine optimization and photography. I live in Harrisonburg, VA and can help your business or organization succeed. Have a ganders at my work and see if you think we would gel. I don’t know who you are. I don’t know what you want. If you are looking for web superhero to get your digital presence up to snuff, then I can tell you what I do have are a very particular set of skills. Skills I have acquired over a very long career. Skills that make me a dream for people like you. So let’s get together and have a chat about how I can help your business thrive! 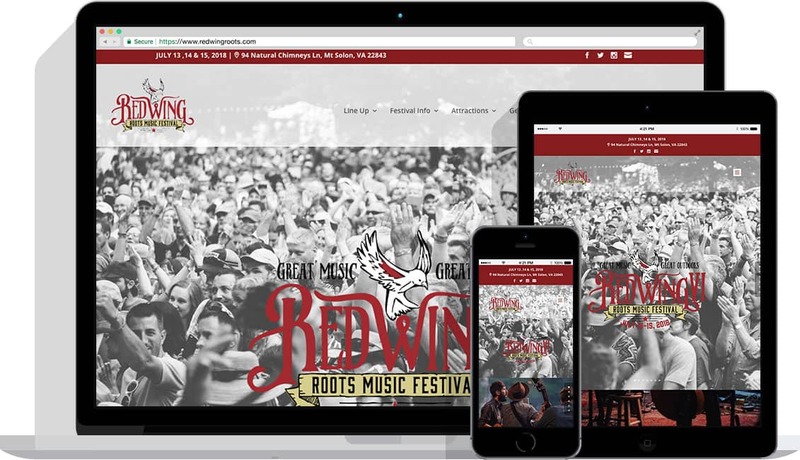 From implementing existing branding into a new mobile friendly website, to full redesign and corporate branding, James Carter Web and their partners offer leading design services. 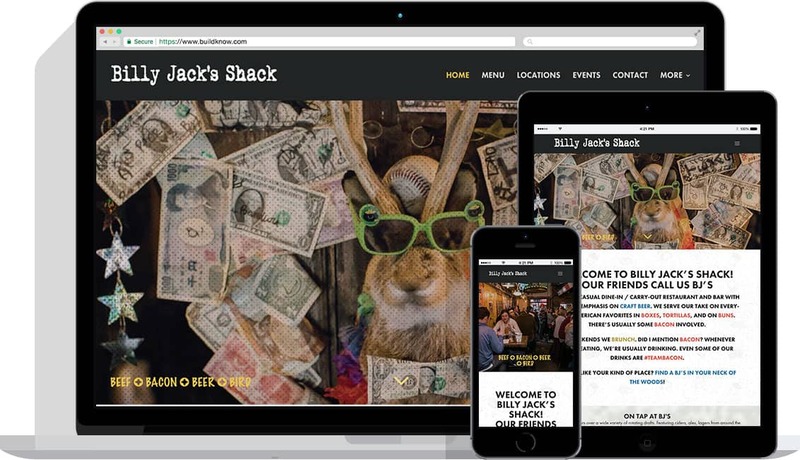 Having a beautiful website doesn’t count for a toffee if potential customers can’t find you. Get your business found with dedicated search engine optimization and paid search engine marketing. 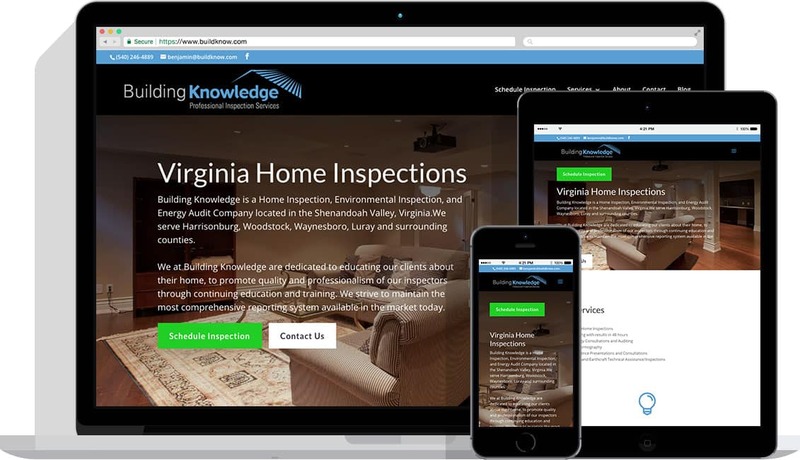 Mobile first, responsive websites that work across all devices. We get your business online in a way that people will love to engage with and keep coming back again. I am proud of the businesses that I have had the opportunity to work with. Seeing them grow is part of the enjoyment I get from working with them. 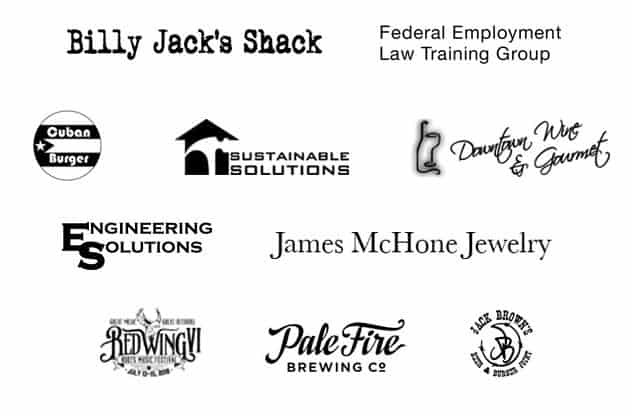 Below are some of the companies I have been fortunate enough to work with. Most of what I do is building websites in WordPress. It’s a good platform if you want flexibility of layouts and to be able to easily update your site. Heck, it’s what I use for my website!